Rumiko Takahashi's story of a high school aged girl named Akane who finds herself engaged to be married because of an arrangement by her father. Unfortunately her fiance, Ranma, turns out to be less of a man than expected and was raised by a giant panda. 18. "I Am a Man!" 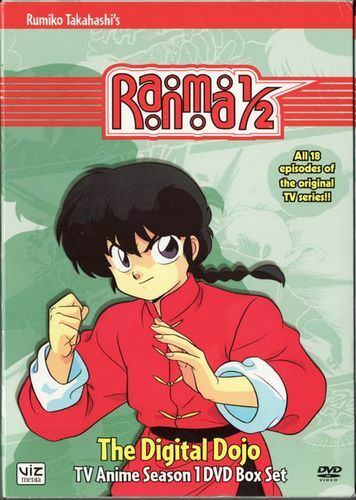 Ranma's Going Back to China!